Gordon Stewart died on January 15, at the age of 90. He was a much-loved and respected director of both Pioneer Manitoba and the Mid-West division of InterVarsity from 1963 to 1981. One of Gordon’s key legacies to ministry was to see the canoe trip as the crucible of faith and leadership development. 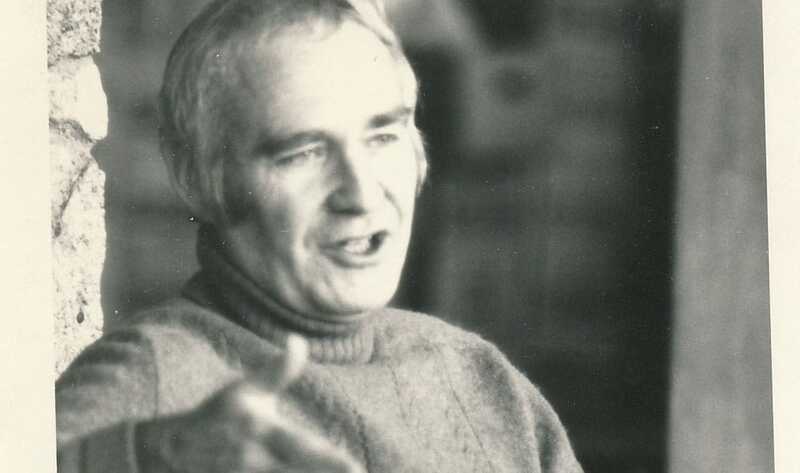 Wilber Sutherland, InterVarsity’s General Secretary at the time, invited Gordon to lead the ministry in order that Pioneer Manitoba might become a leader in wilderness tripping along the lines of Bill Mason’s evangelism-by-canoe vision. This is indeed what he implemented. 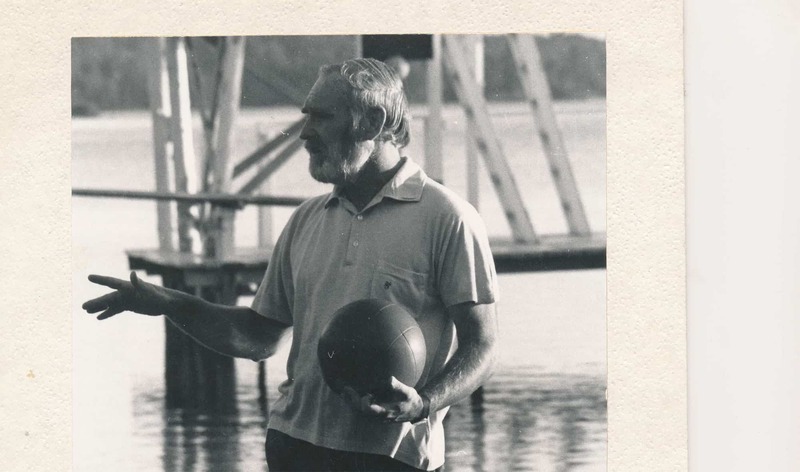 “Gordon brought with him an essential quality of successful leadership — a belief that it was necessary to treat everyone – campers, staff, parents, and the public – as if they had some special quality worth paying attention to. He has always had the ability to make you understand that whatever your status is in the operation of things, you were important. What are some of the imprints Gordon left behind? The first was the belief that joy is an essential part of the Christian experience and that it ought to be openly expressed. Anyone who has spent any time with Gordon knows that he was positive and forward looking. Gordon believed that life is the ongoing expression of God’s love for us, and that this is a matter worthy of continuous celebration. 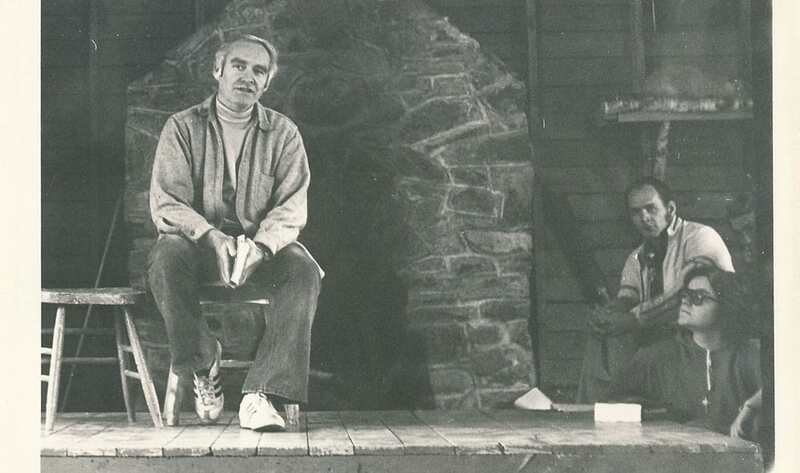 The second major imprint that Gordon left behind was a respect for intellectual and theological diversity among the staff at Camp. This was a carry-over from his student work. You didn’t have to think the way Gordon did to get his attention, you simply had to think, to care about others, and to be engaged in the search for life’s meaning. He felt called to help people in doubt, and, they, in turn, helped to fortify him in his own search. The third, and perhaps most significant, imprint from Gordon’s time is the out-tripping program. This program had always been an essential part of the camping experience at Pioneer, and people such as Bill Mason had developed their love of the wilderness through it. But Gordon expanded it considerably to the point where it included extensive canoe trips off of Shoal Lake. Initially, Gordon had to be convinced of the wisdom of doing this, given its cost and potential danger, but he had a firm belief, as he once described it to me, in the transcendence and the imminence of God, and he felt that part of the mission of Pioneer was to expose campers to the latter. His online obituary has amassed many moving tributes from former camp staff, and can be accessed here. Memorial gifts honouring Gordon’s legacy at Pioneer may be made here.